Everyone knows what Chuck Taylors look like. They are arguably the most classic sneaker silhouette in history, which is in no small part due to the fact that they essentially defined the idea of what a sneaker is. From a fashion perspective, it’s nearly unheard of for a piece like this to be almost totally unchanged since its inception (in this case around a century ago). One of the few other pieces that come to mind that have had such a legacy are Levi’s blue jeans. The Chuck Taylor also represents more than just a shoe, it represents a single piece’s ability to influence fashion and the possibility of such a piece to transcend generations of styles and trends. 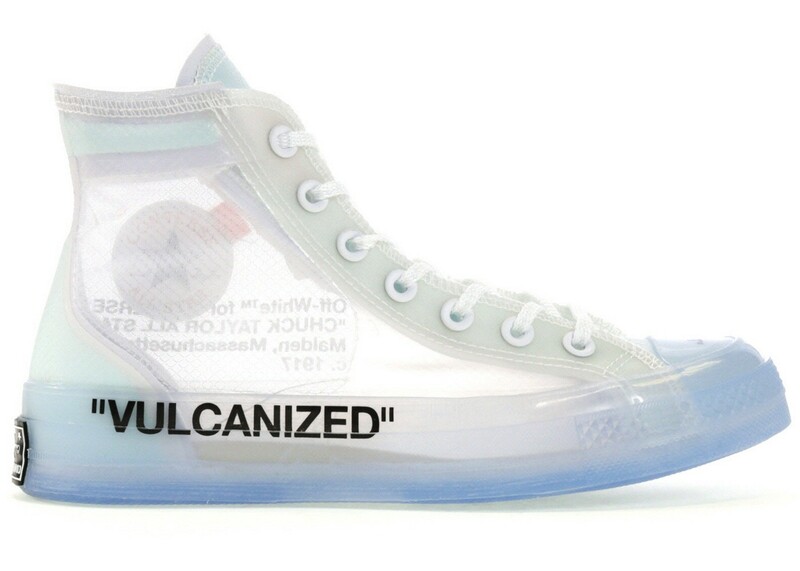 Most recently, we’ve seen the internet on fire about the Off-White collaboration, which gives the Chuck Taylor a translucent upper and Off-White’s signature lettering on the shoe — proof positive that we’re not even close to the final days of the Chuck Taylor. Off-White’s take on the shoe. The Chuck Taylors were originally created by Converse for a basketball player named none other than Charles “Chuck” Taylor, who played on a team that Converse sponsored, having joined in 1923. He had a lot of suggestions for the shoes to improve performance, and many of them were implemented. Very quickly, we came to a shoe almost identical to what you can purchase today. And as time went on, the shoe became known equally for its ability to be worn casually as it was for its performance in sports, and ultimately became the classic we know and love today. Many, many items in modern casual fashion have derived themselves from something that was designed for utility at the outset. Consider how many fashions come from the military — many types of boots, bomber jackets, aviator glasses, and so on. Same goes for blue jeans that were worn by miners and cowboys. And of course, sports also has a tremendous influence on what we wear — from baseball caps to joggers to shoes that are all worn outside of an active fitness environment. I would argue that it is these utility-first styles that are the ones that last — just look at the examples I’ve named. While fashion has the obvious aesthetic aspect, it stands to reason that a piece cannot be solely good looking and expect to last as long as a piece derived from its utility. 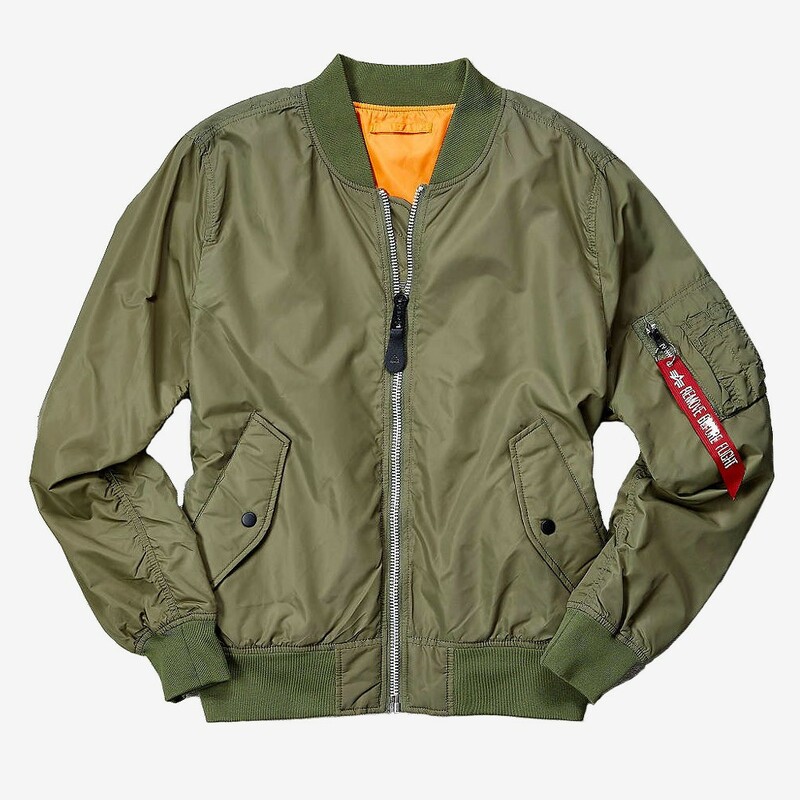 An example of a classic bomber jacket. It is typically for their usefulness that most, if not all, of the aforementioned products first came into popularity. Consider as well Canada Goose — which by now is more of a “hype” brand, but nevertheless makes jackets that are extremely warm, and aesthetically was not anything special when they first were becoming popular. Whether in fashion or not, brands can have a few takeaways here if they want to create something that has a higher chance of being long-lasting. The product itself simply must be great at what it sets out to do. While this is obvious, it’s also much easier said than done. You can’t put lipstick on a pig, and even as important as a great brand identity is, it won’t cover for a product that falls short in its actual function. A well-functioning product is also easier to market, since you’re likelier to have word-of-mouth from your happy users, and the reputation of the product will be higher. This means you’ll have significantly more marketing effect for your dollar. You must get feedback as much as possible from your heaviest users and biggest customers. They know your product from their perspective, and can provide invaluable insight into improvements that you can make. This goes along with the prevalent idea of creating a minimum viable product and iterating from there. There’s only so much that even the most talented designers and engineers can put together at first, everything else has to come from actual usage and user feedback. It’s also important to be open-minded when considering the demographics and interests of your customers as well. You could very well find that the target audience you originally set out to market to isn’t as responsive as one that’s totally different but loves your product. Always be mindful of the kinds of customers that you end up getting, as they may not be exactly who you think. Ultimately, Converse was purchased by Nike in 2003 after financial struggles. They had dominated the sneaker market for decades, but growing competition proved fierce and ate away at their market share. One’s first thought could be that despite the staying power of the Chuck Taylors, customers wanted something new. Doubtlessly, there were many more factors at play, but it does bring up the question of whether to strive for creating something perfect and lasting, or continuously improving no matter what. Of course, nothing comes close to being perfect right away. Improvement takes something closer to perfection, but it’s a line that’s impossible to cross, as well as a constantly moving target. In some cases, some brands have found themselves so ahead of the curve that they rest easy, only to find that their competition has crept up right behind them. So there’s really no one easy answer or solution here, nor am I specifically trying to present one. Chuck Taylors, and other clothing pieces that follow the same mold of utility-first pieces that have gone into mainstream fashion, provide an interesting insight on creating products that last in a naturally ever-changing industry. And while Chuck Taylors are still in fashion, but no one has worn them for professional basketball in decades, which was their original design intention, so take that as you will.